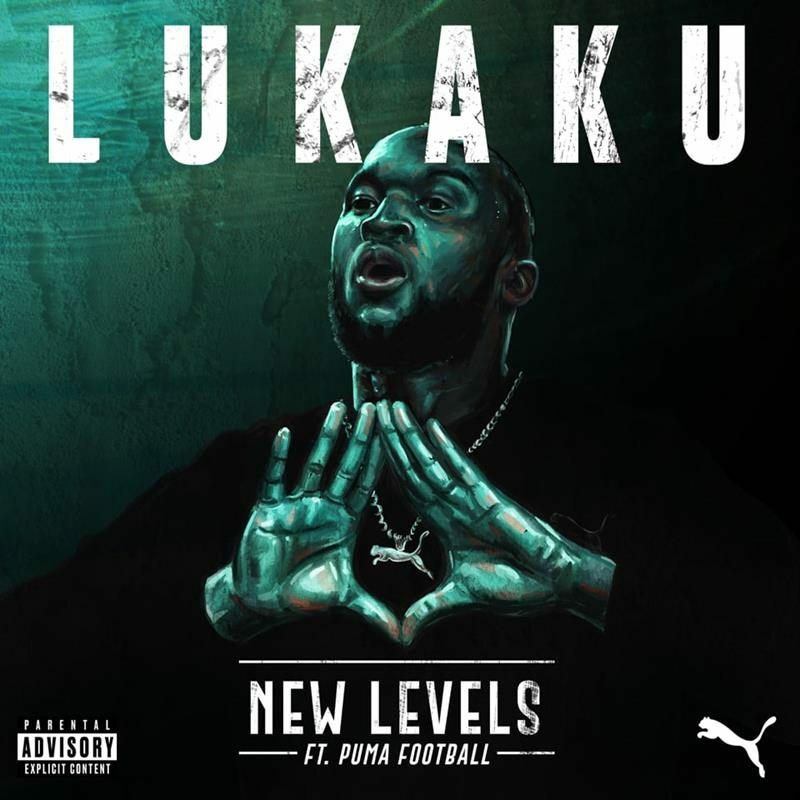 Continuing to build upon its “New Levels” campaign, PUMA facilitated an all-Belgian collaboration between football superstar Romelu Lukaku and hip-hop artist TheColorGrey to bring us an original new track. Fittingly titled “New Levels,” the song features smooth crooning from TheColorGrey with lines inspired by the Manchester United striker. 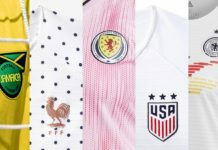 There are many parallels you can draw between music and the beautiful game. 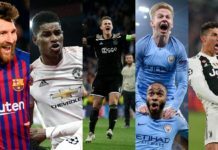 A club’s dominating performance is often described as “well-orchestrated,” with each player in perfect harmony with the next — just as the London Philharmonic during a performance of a Beethoven symphony. Away from the pitch, a football player’s journey to stardom is also often similar to that of a musician — a grind from humble beginnings to the bright lights of success. Such is the case between Romelu Lukaku and TheColorGrey. Born in the same city of Antwerp, Belgium around the same time, and both with Congolese roots, the two have much in common. TheColorGrey, born Will Michiels, also played professional football in Belgium’s second division. The hardships they faced growing up shaped the way they approach their respective crafts. PUMA brought the two Belgian talents together to create “New Levels,” a song that addresses the challenges they and many others have had to overcome to make it out of their childhood struggles. The track features a hypnotizing beat which appears to contain a sample of Rubba’s “Way Star,” which was also sampled by Madlib in the Freddie Gibbs-assisted “Thuggin'” from their 2014 album Piñata. Over the beat, TheColorGrey sing-raps some introspective bars that give us a glimpse into Lukaku’s upbringing. “Back when mama used to mix the water with the milk, only option was to mix the dedication with the skills,” he rhymes. That line was inspired by Lukaku’s piece in The Player’s Tribune, in which he recalls a time where he saw his mother mixing water into their gallon of milk to make it last longer. Other Lukaku-referencing lyrics in the song include, “Make a killing in every state, from Brussells to London to the Toffees to where the Devils play,” harkening to the different teams Lukaku has played with in his career in chronological order, from Anderlecht, to Chelsea, to Everton, to Manchester United. The track and its behind-the-scenes style video showcase the mutual passion both have for their careers, and the natural chemistry forged by their childhood bond is clearly on display. 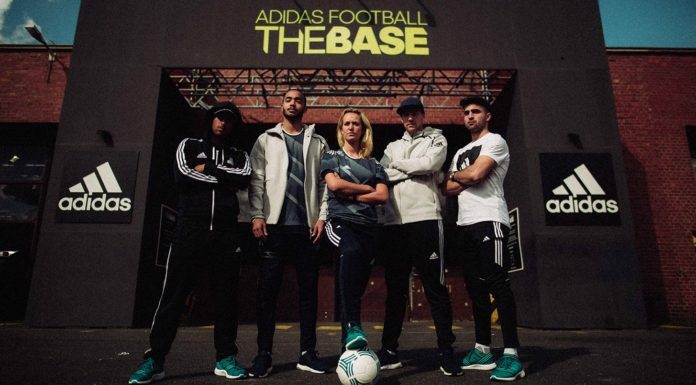 We would love to see more collaborations from artists and athletes with similar backgrounds in the future. You can stream TheColorGrey’s “New Levels” now on Apple Music and Spotify.